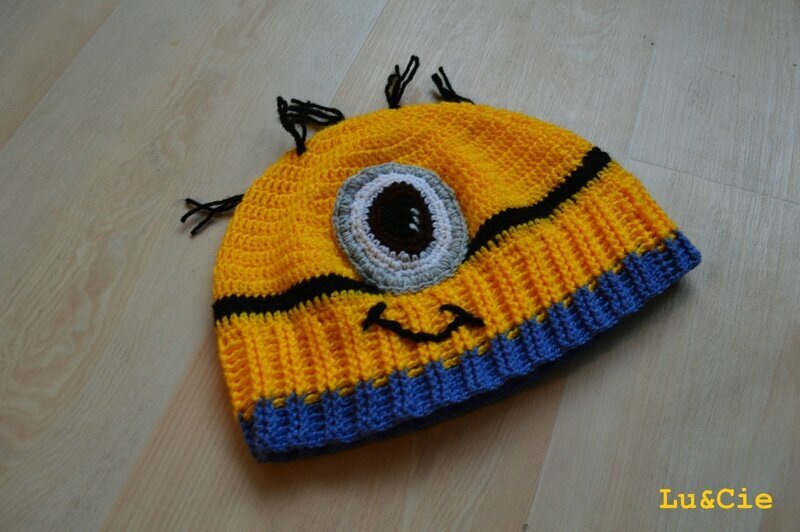 minion hat - Granny mania ! Ohhhhhhhh, c'est vraiment adorable !! !